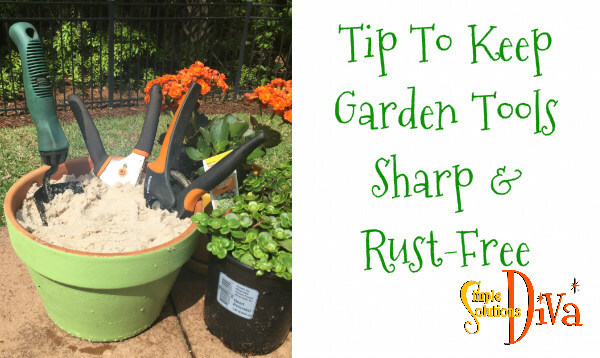 This simple tip will keep those garden tools ready to work! Simple to follow instructions are in the video. 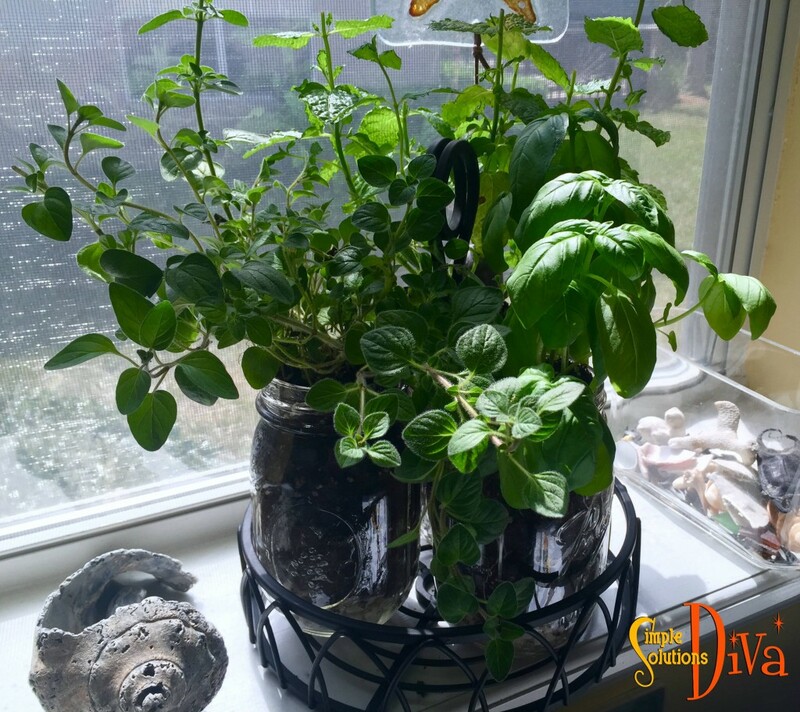 I love to cook with fresh herbs, and this little windowsill herb garden features my favorites I use all the time! The plant holder is something (an iron condiment holder!) I picked up on sale at Tuesday Morning. You could also use a square, wire napkin holder as well! Check out dollar stores near you to find an inexpensive one! i suggest you use moisture control potting soil (I used Miracle Grow Moisture Control). 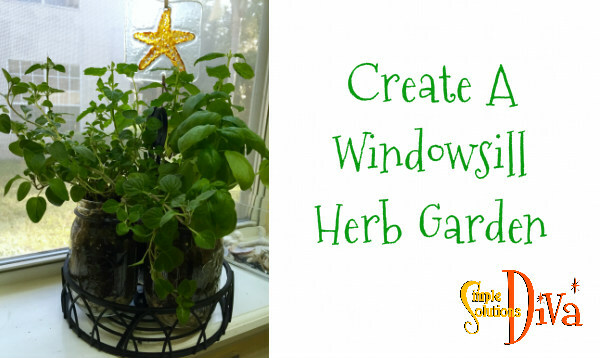 It helps keep the plant from being over-watered or under-watered! 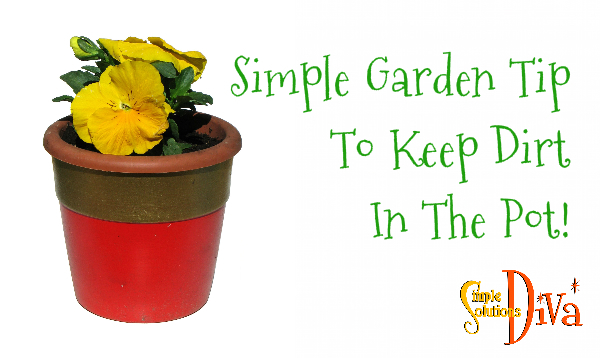 I wish I had this simple little tip when I first started gardening! I was so enthusiastic, I went and bought lots of plants, planted them, then promptly forgot what each plant was! 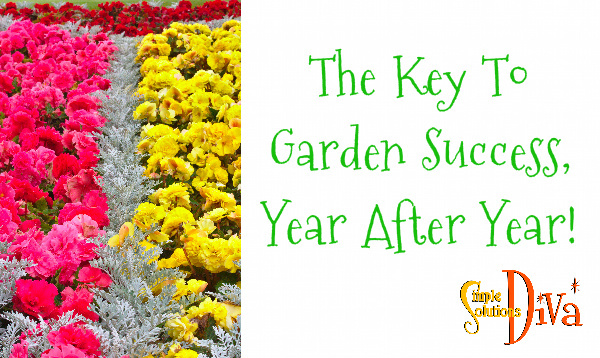 So when Spring came the next year, I had no idea what worked in my garden and what didn’t! Spring is right around the corner! That means it’s time to start planting! If you have plans to plant in containers and pots this season, you are going to love this simple garden tip! We are bringing technology outside today! What do you do if you have pest problems in the garden or need to identify a plant? Want to design your garden before you plant? Or even what kind of bird just visited your bird feeder? 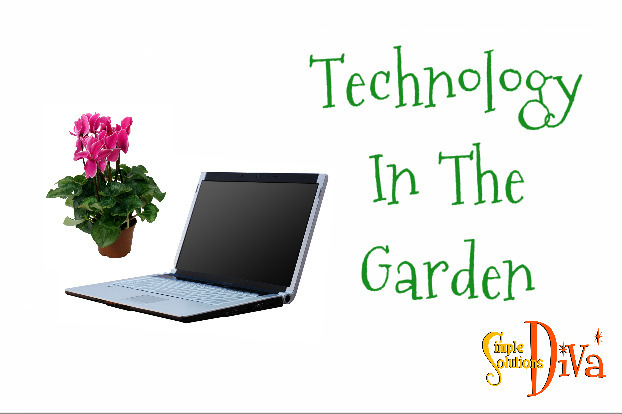 Here are a few top websites and apps to help you in your garden! This app is like having a gardener in your pocket! They have garden experts in all regions of the country. You have a problem or need to identify a plant, you simply take a photo and it is sent to one of their garden experts. Within 24 hours, you receive an answer to your question. They have a library of more than 6,000 plants to reference. Right now, the App is free and can be used on iPad, iPod Touch, or your iPhone. When you download the app, you are given 6 credits for free, allowing you to send in 2 different photo inquiries. Additional credits (10 credits) are available to purchase for cost $6.99. Humans aren’t the only ones who like to visit Florida! Birds like to visit our state on their migratory paths! WhatBird.com is a great, free site to identify the unique, and the run-of-the-mill, birds you see in your yard! You can identify the birds by color, body shape, bill shape and even by their sound! They also have an app called iBird for the iPhone and iPad – which is currently on sale for $14.99. Thank you to WTLV-TV’s First Coast Living for inviting me on to share these websites! 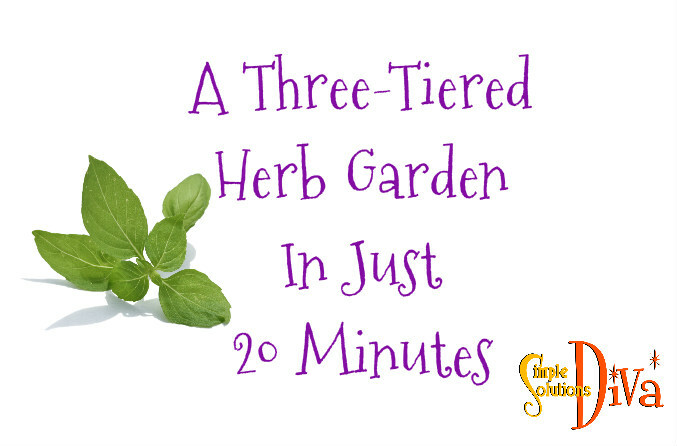 Yes, in 20 minutes you really CAN make a three tiered herb garden. 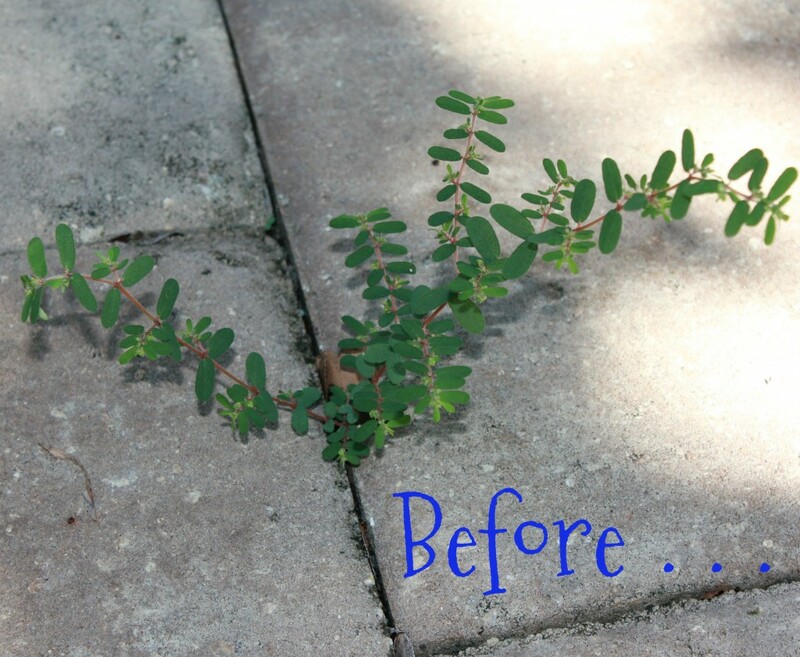 It is simple and, if you use clay pots, pretty cost effective! Five Clay Pots of various sizes – I used a 15″, 12″, 8.5″ (two of them), and a 6.5″ pot. 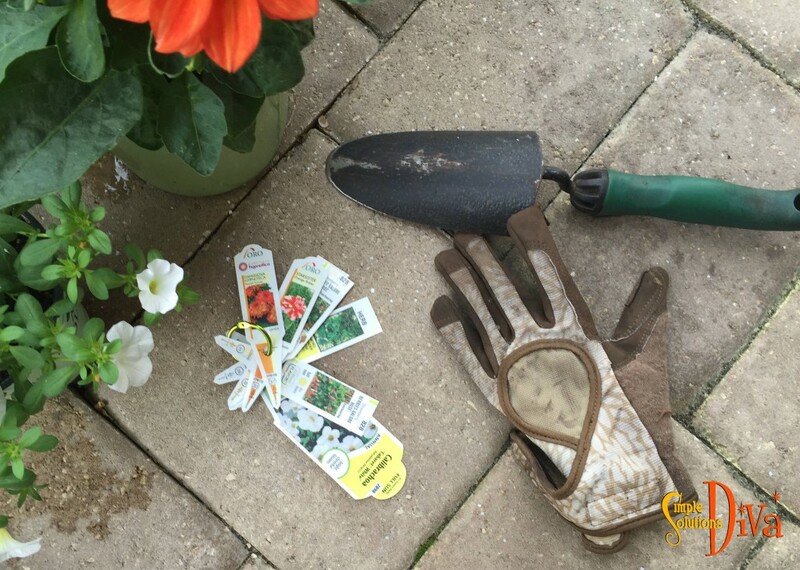 Garen Soil – I used Miracle Grow Potting Soil with moisture control. Plant Food – I used Osmocote for Flowers and Vegetables. Check out the easy to follow the directions in the video! « How Easy Is It To Make Your Own Artwork? 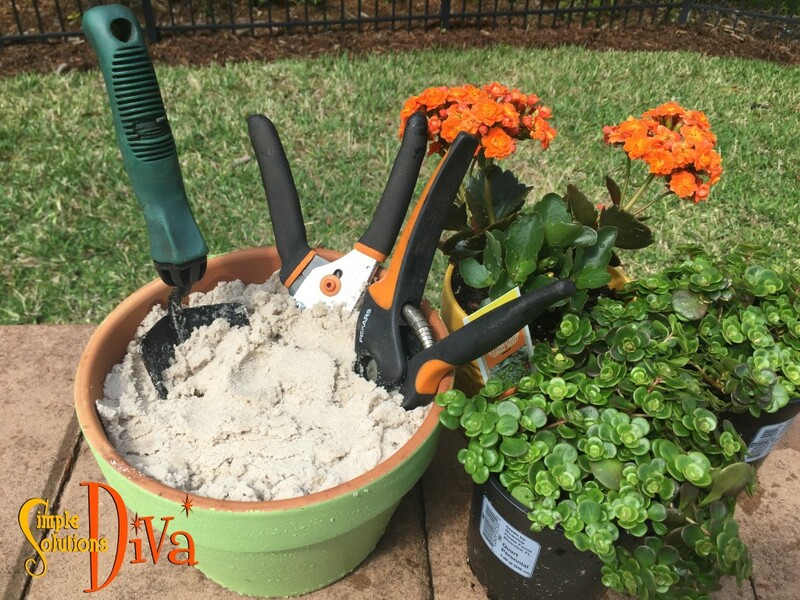 How To Disinfect Your Garden Tools! Spring is here and it is time to get in and prune out those dead leaves and branches from plants and shrubs. But look closely at them – there might be fungus or other disease on the plants that could be transmitted to healthy plants just by using your garden tools! 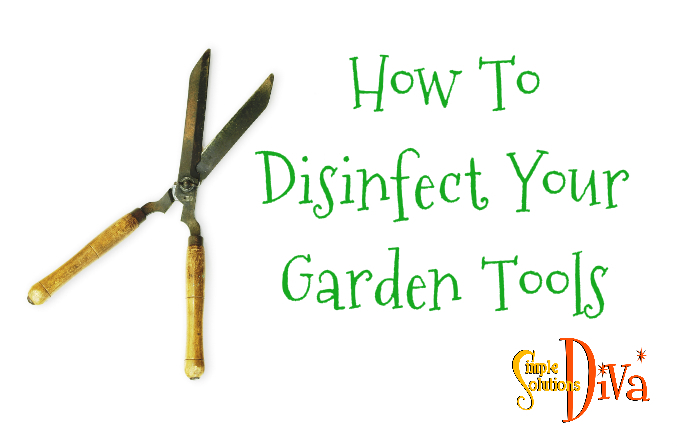 Check out today’s video to see how to disinfect your garden tools! 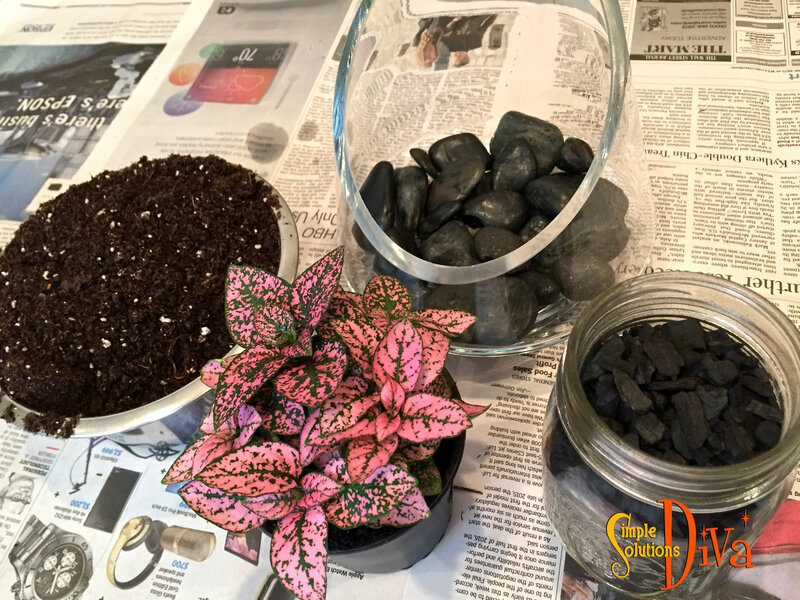 All You Need For A Terrarium: Charcoal, rocks for drainage, a beautiful bowl, soil, and a plant perfect for your lighting conditions! An indoor garden? Why YES! A terrarium IS an indoor garden! The Diva shows you a few simple tips to create a beautiful display that will remain lovely for years to come! Caring for your terrarium is easy. Check every couple of weeks to see if your terrarium needs water. Feel the soil to see if it is dry and add water if it is. Note: The trick to this tip is to make sure that the water is boiling hot – I first tried this with microwaved water that sat for a minute or so before I started taping. It did not do the trick. I went back and boiled water and took it directly from stove top to weeds. I saw it working the next day – it really killed them within 2 days. 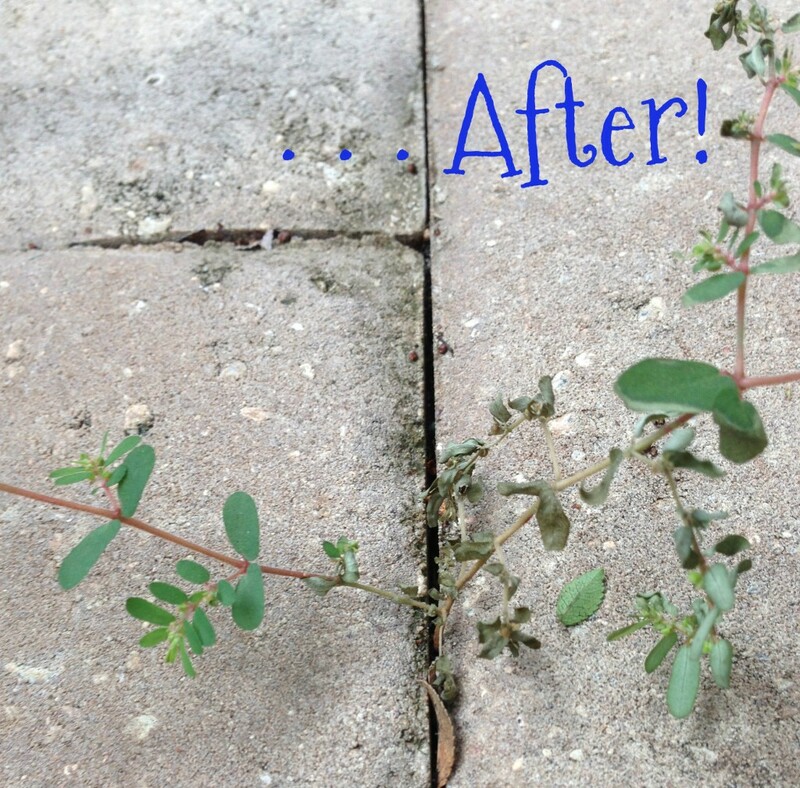 Then just pull the dead weeds out and they should not grow back! It also kills the seeds that get down in the cracks. A big thank you to our lawn guy, Mike! Think Thriller, Filler and Spiller! These are code words for the types of plants you use in designing a planter/container. Think of the planter as a movie and the plants in it the cast of characters! Thriller: Thriller is the star! 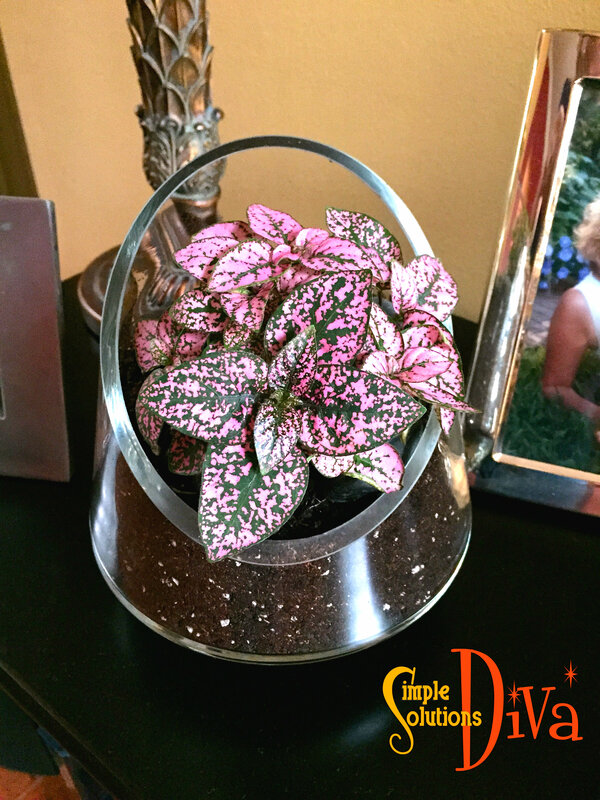 It is the centerpiece of your planter. It should be the tallest of the plants – Think Big, Bold, Beautiful. 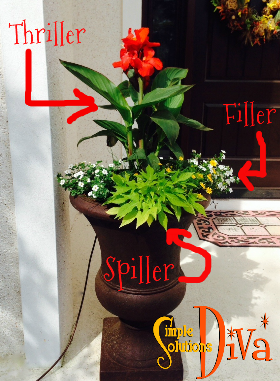 Filler: The Filler is the supporting cast – a usually a flowering plant that compliments the Thriller. It is usually shorter than the Thriller and will stay shorter as it grows. Spiller: This plant is the comedic relief – provides a bit of mischief for the container, spilling over the sides of the container, softening its edges. It is usually a low-lying plant. 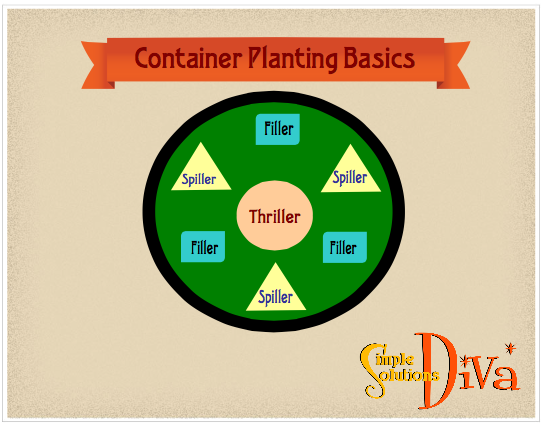 The Thriller, Filler & Spiller Strategy for Planting Containers, from SimpleSolutionsDiva.com. 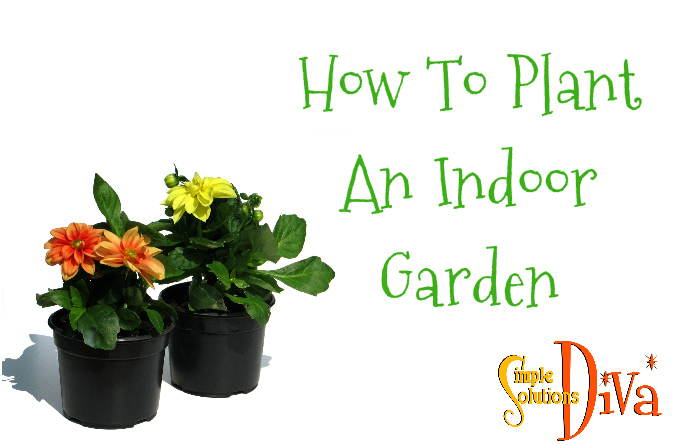 Choose plants that have similar watering and sunlight needs. Choose plants that will not crowd and outgrow their pot – Choose plants of similar size expectations (height and width). If you can’t match the sizes, be prepared to have to transfer plants from the pots when they get too big. Potting soil choice is important – use one with moisture control, or you will be watering it non-stop in the summer. For Large, Heavy Containers – Keep your container light weight by using empty water bottles to take up space in the bottom of the pot, so you don’t have to fill it all with heavy potting soil. This will also allow for better drainage. Thank you to WTLV-TV’s First Coast Living for inviting me on to talk about this topic! « Putting Pinterest To The Test: Simply Clean Your Pillows!